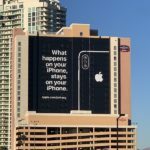 Eve Systems has unveiled new Apple HomeKit compatible smart home products today, as the Eve Light Strip and Eve Energy Strip made their debut at CES 2019 in Las Vegas. 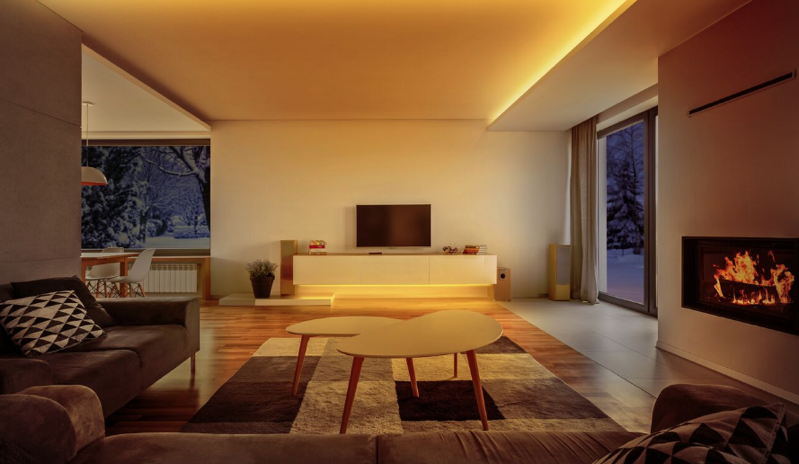 The 6.6 foot (2 metre) long Eve Light Strip is the “brightest HomeKit-enabled LED strip to date,” explains the company, offering up to 1,800 lumens, while allowing full spectrum white and millions of colours thanks to its triple-diode architecture. Eve says the Light Strip can be cut at 1 foot intervals and extended up to 32.8 feet (10 metres). All you need to do is peel the back and stick it wherever you wish. With HomeKit and Wi-Fi, there’s no need for a bridge which makes for easy installation. The Eve Light Strip will be available from Apple for $79.95 USD (Canadian pricing coming), in February 2019. Additional 6.6 foot extension strips will be priced for $49.95 USD. Also new today is the Eve Energy Strip, a triple outlet HomeKit compatible power bar, housed in an aluminium frame. It features “sophisticated protection mechanisms against power surges, over voltage, and overcurrent,” explains Eve. With three control outlets, users can control individual devices with HomeKit and their voice via Siri, with endless possibilities to control televisions, appliances, stereos and more with HomeKit scheduling. The total current rating is 15A at 120 volts (1800w), while the Energy Strip has child protection and runs on 802.11 b/g/n 2.4GHz Wi-Fi, and measures 1.4 x 2.6 x 10.8 inches, with a 75-inch long cable. The Energy Strip will debut in March 2019 for $119 USD (Canadian pricing to follow).